Servicing & repairing locks for cars, motorbikes, vans or lorries. Sometimes car keys get lost, stolen, broken or locked inside the car or boot. And by its very nature it always happens at the most inconvenient times. If this is the case, you may will need to call Thomas Auto Locksmiths who will travel to your location and at the roadside as a matter of urgency. 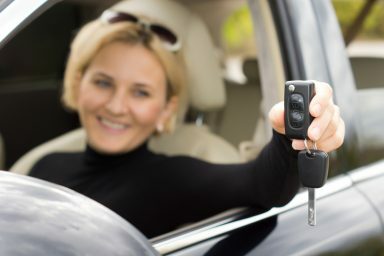 Thomas Locksmiths have highly trained, dedicated automotive locksmiths on hand to help you with all these eventualities, and are familiar with any electronic or regular car locks and car key problems. We use specialist equipment to gain access to vehicles, regardless of make, without damage. Plus our mobile service (with rapid response times), costs a fraction of a call to a main dealer. Our Locksmiths are also able to produce spare keys, programmed either at a branch or at the road side.